Christ taught us that whatever we do to the least of our brethren we do to him (cf. Mt 25:40). Our Lord showed us by his example how to love others and he gave us the New Commandment to love others as he has loved us (John 13:34). We love others because God first loved us (cf. 1 John 4:19). 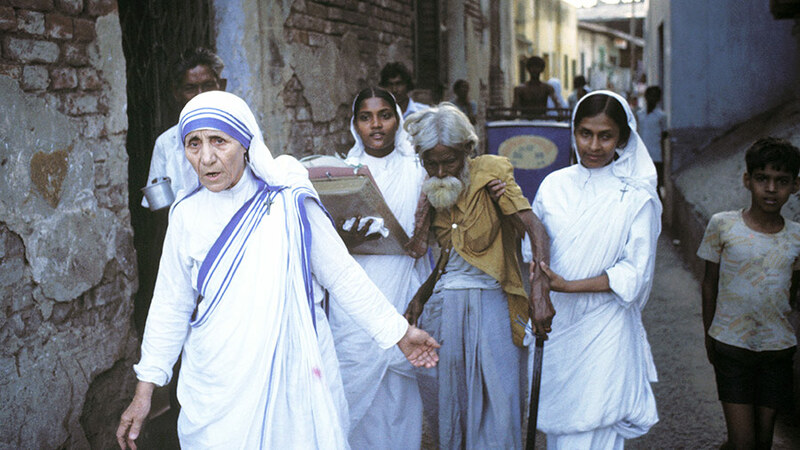 St Mother Teresa of Calcutta was truly exemplary in seeing Christ in the poorest of the poor. Those closest to us have the first claim on our love. This entry was posted in Meditations and tagged Catholic, Charity, Fr John Flader, Meditation, Mother Teresa of Calcutta, podcast, Pope Francis, Prayer on August 24, 2017 by frjflader. God has a plan for all of us. Living our life well is creating a true work of art, practising the art of holiness. 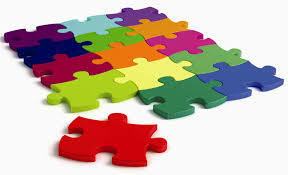 God has a plan for each moment of our life and doing what he wants is putting one more piece of the puzzle in its proper place. While each action can seem unimportant in itself, it is very important in the overall picture of our life. If we make a wrong choice, the finished picture will lack the harmony and beauty God wants for us. The dark pieces – sickness, hardship, setbacks – are part of the beauty of God’s design for us. Only at the end of our life will we see the finished picture we have made by our daily actions. This entry was posted in Meditations and tagged Catholic, Jean Pierre de Cassaude, jigsaw puzzle, John Flader, Josemaria Escriva, Mary MacKillop, Meditation, podcast, Prayer, will of God on August 12, 2017 by frjflader. A pearl was a sought after jewel in the time of Christ, hence considered of great value. This entry was posted in Meditations and tagged Catholic, faith, Fr Donald Calloway, Malcolm Muggeridge, Meditation, Mother Teresa of Calcutta, parable, Prayer, Rose Kennedy on August 3, 2017 by frjflader.